Woody Allen is very much a city person. “Nature and I are two” he once said. Like Woody, I am a city dweller but unlike Woody, I happily and thankfully admit to being a nature lover. 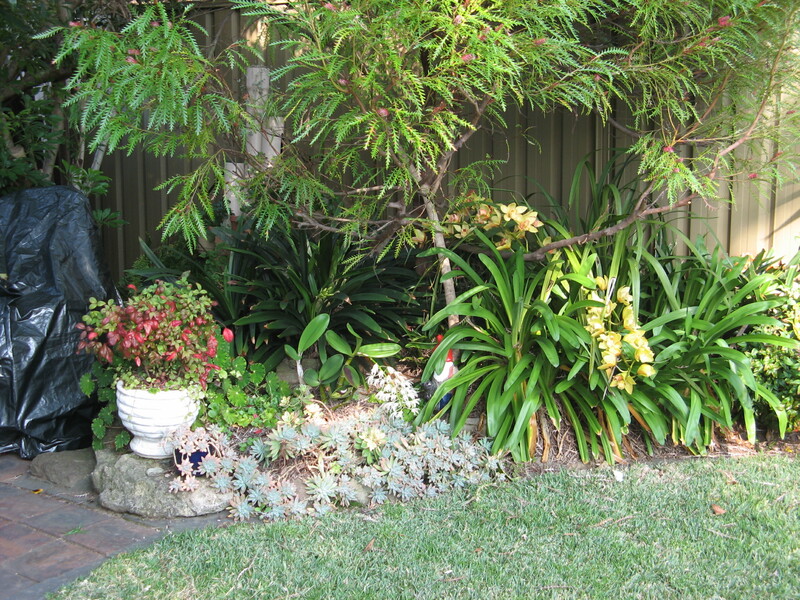 I value my garden and I visit wilderness and other bushland areas as often as possible. 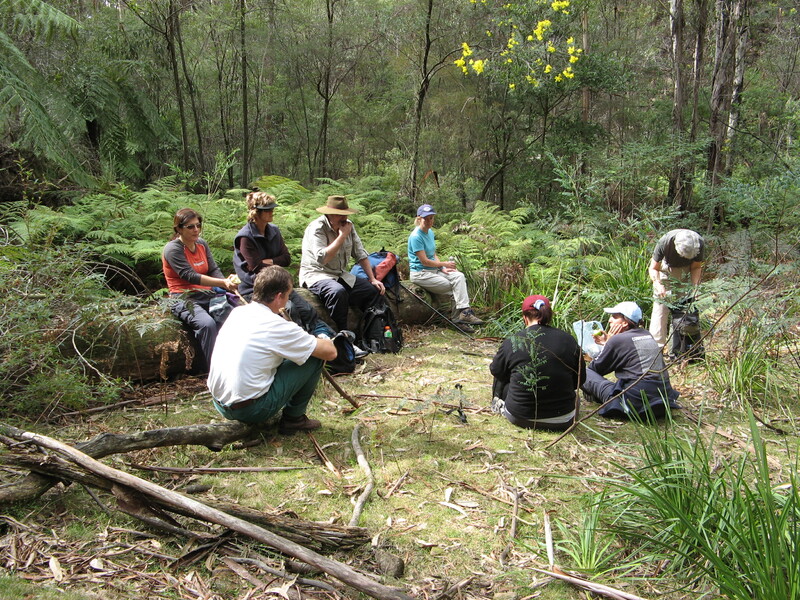 I enjoy sharing my love of nature with others – mainly by leading bushwalks in the national parks that border Sydney (The photo of the group in the Wollemi Wilderness was taken on one of my walks). For many years, I ran courses on bushwalking and camping. A spin-off from this rewarding work was a commission to write a bushwalking guidebook to cover parks and reserves in and around Sydney. I had a top-line botanist, Tony Rodd, to help me. The book, A Day in the Bush, was first published in 2000 and a revised edition has been issued. See below for more about the book and visit its website, adayinthebush.net. 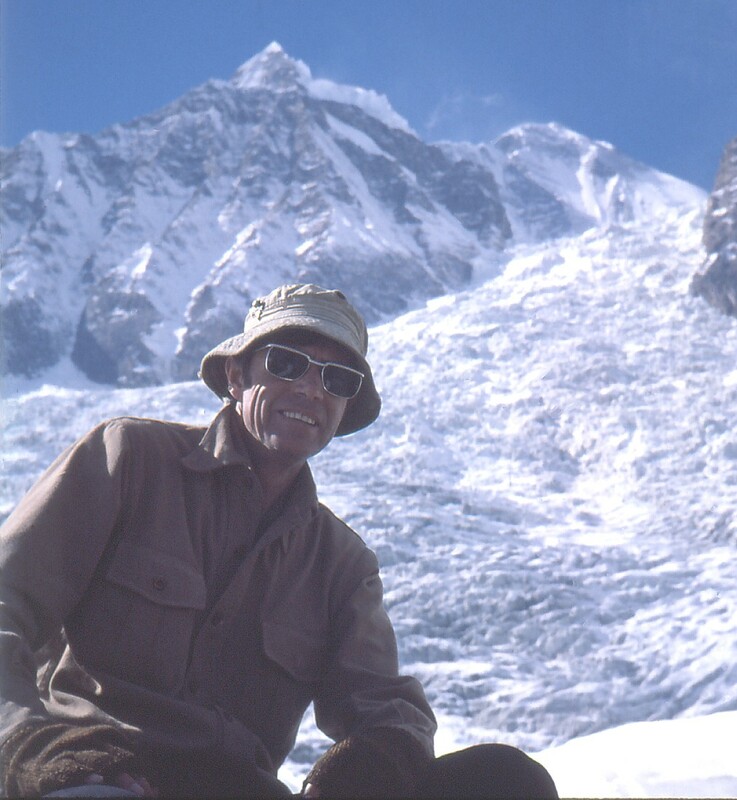 During the 1980s and 90s, I was fortunate enough to be an honorary leader for Ausventure, Australia’s first trekking holiday company. 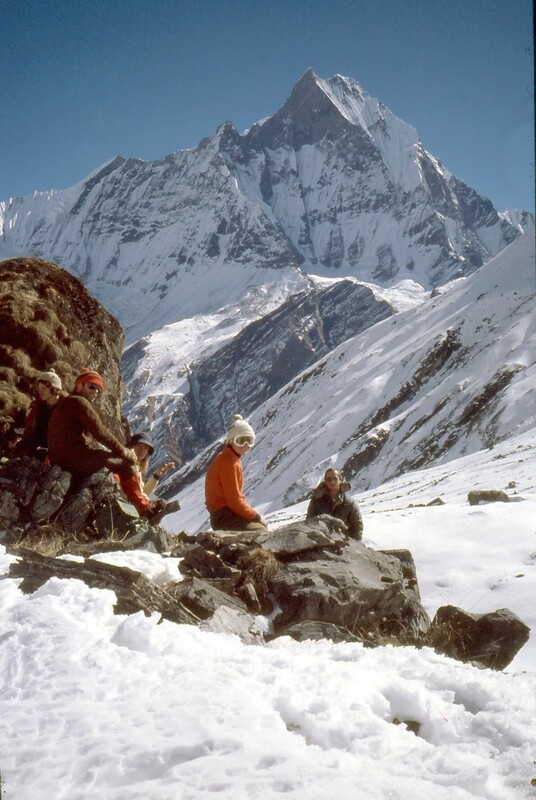 This gave me numerous opportunities to take people to beautiful places in the Himalaya of India and Nepal like this one. I spent most of my working days as a college and university teacher and researcher. I trained as an educational and developmental psychologist but moved into health psychology. This gave me a deep and continuing interest in the impact the mind (emotions in particular) has on physical and mental well-being. About 15 years ago, in one of those ‘Why didn’t I think of that before?’ moments, it occurred to me to marry my recreational and academic interests and investigate the nature – mind – well-being connection. I strongly suspected that there was such a connection and that it was important but I wondered whether or not science had anything to say on the matter. In no time, I had my answer. There is overwhelming evidence that the human mind is primed to be friends with nature and allowing that friendship to flourish brings all sorts of psychological and social benefits. I have launched my blog to share this message and to have conversations about it. 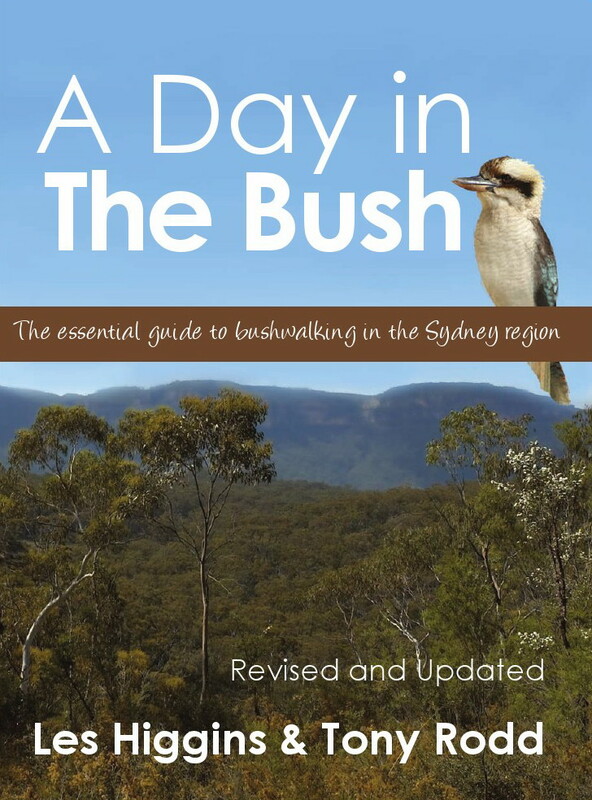 A Day in the Bush: The Essential Guide to Bushwalking in the Sydney Region has been in press since 2000. An updated reprint was produced in 2005 and the substantially revised 2011 edition is now available. reserves and nearby national parks; but there is material in the book that is likely to be of more general interest – the sections on the ‘how to’ of bushwalking and family bushwalking, for example. cross-references to this information throughout the track notes, and regular posting of walk updates on the book’s website. The revised A Day in the Bush contains 45 sets of track notes covering 75 walks. Most of the walks are in, or close to, Sydney and many of them require only an hour or two to be enjoyed. One of the aims Tony Rodd, the book’s co-author, and I had when choosing walks for the revision was to make bushwalking accessible to busy people and to parents and grandparents who wish to make bushwalking a family affair. There are guidelines in the book for selecting walks to match interests, experience, fitness levels and ages (from four to four score and beyond). The book is distributed through general and some specialist book sellers. It can be ordered on-line by visiting adayinthebush.net. 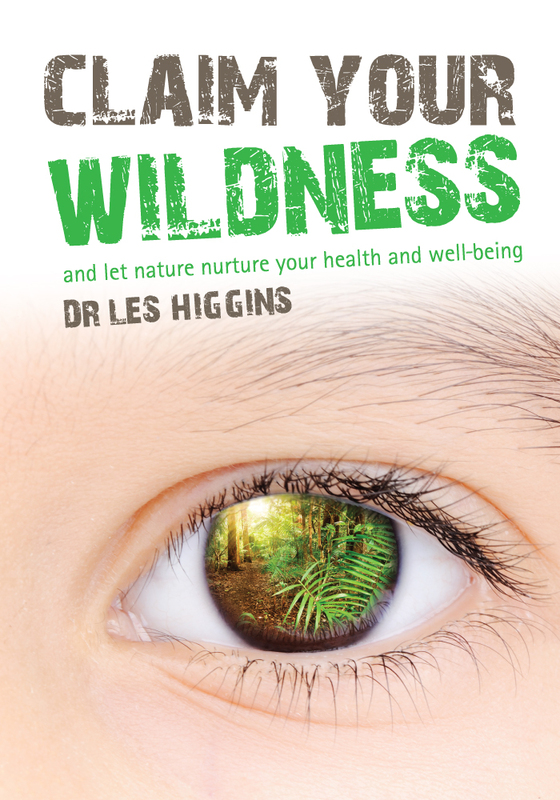 The wildness I wr ite about in this book is the instinctive feeling of kinship we have with nature. Scientists call this feeling biophilia (meaning love of living things). Biophilia enabled our ancestors to adapt to the “wildness” of the natural environments in which they lived. It prompted them to embrace the natural world with mind and heart and rewarded them for doing so. Biophilia works in us in the same way – prompting us to have a deep friendship with nature. But living in cities, as most of us do, and in the midst of an electronic revolution, we are losing touch with the natural world. This matters a great deal because connecting with nature – or claiming our wildness – unlocks a host of benefits for our lifelong health and well-being. I describe these benefits in the book, visiting topics as diverse as aesthetic pleasure, stress, mental fatigue, tranquillity, self-discovery, happiness, wonder and mental resilience. I have also included a chapter explaining why nature is so important for all aspects of children’s development. But wanting to be in regular contact with nature in order to enjoy its benefits is one thing; doing it is quite another. Modern life and ways of thinking can put barriers and distractions in the way but these need not be a problem. The book shows that there are ways of connecting with nature for everyone. The book is available in digital format. Visit http://Facebook.com/DrLesHiggins for more information. I have just stumbled on your blog, and I think it’s great! I look forward to reading future posts! Hello Cathy. Thank you for your kind remarks. Please keep your comments coming. From Pam, an almost founding Yarrawoodian!. Just discovered this blog through Bush Club, my new club. Afraid I am a Facebook refusenik . Great to see the torch still burning.